Gratitude is something that I’ve been incredibly passionate about since forever and have recently explored new ways to incorporating into my daily life. 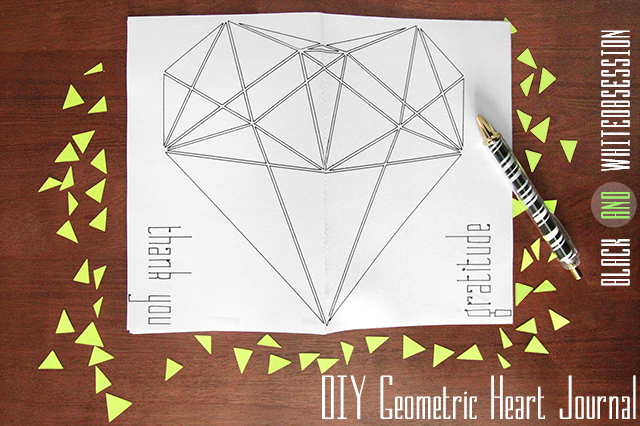 So naturally, I decided to combine a few of my favorite things-- DIY, Black and White, Appreciation, Inexpensive, and Pretty Things-- to create this Geometric Heart Journal. This was the perfect combination to jump-start this gratitude revolution in the right direction. My favorite part about this journal is that the geometric heart is lined up perfectly along the spine so that when closed, it looks like a half a heart. But when opening the journal, to read or gently set aside, the entire heart is revealed. And guess what?! This project is ridiculously easy to re-create my friends. Oh and it was completely FREE since I just raided some office and craft supplies (gotta love having everything on-hand). *you can use better quality paper, I just used what I had lying around. 1. Print 13 pages of dotted lines on printer paper using the double sided instructions your printer may provide. I used Photoshop to create the dotted lines for the journal but any word program is a great substitute. Simply change the ‘page orientation’ to landscape and then press the period key for a few strokes and then copy and paste to fill the page. 2. Using the paper trimmer, cut the 13 pages in half. 3. Using this video from Damask Love, adhere the pages together using thin layers of Elmer’s Glue, and keeping them aligned with binder clips + scrap paper. 1. Design the journal cover. I played around in Photoshop using angled triangles until it formed a heart and made adjustments as I went. Then save the image as a .png (with transparent background), open the image in Silhouette Studio and used the trace tool. 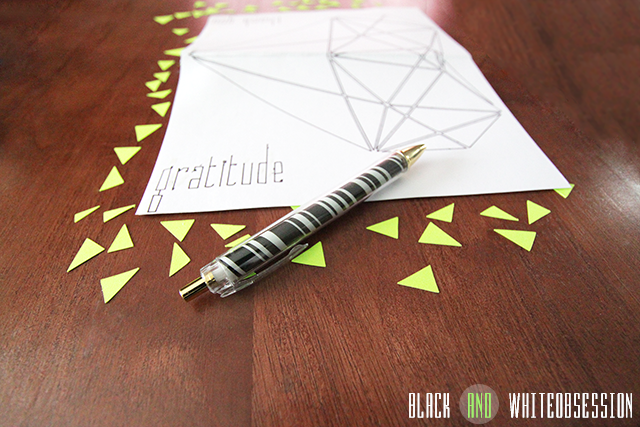 Add words like “Thank you” and “Gratitude” using a coordinating font (like this). Here’s your chance to get creative here folks! Here’s where my Silhouette Pen Holder Blade Hack came in handy, to my surprise the thin tipped sharpie fit snugly in the re-purposed pen holder. If you haven’t converted your old blade, you could try Silhouette’s Sketch Pens or their pen holder’s a whirl. 2. Using the Silhouette Sketch pen feature within silhouette studio, run your paper through the silhouette (Don’t remove from your silhouette after this step). TIP: practice on a scrap piece of paper to lock in the best sharpie pen depth. 3. Optional: since I’m awful at scoring and it’s never really works for me (alright so I haven’t been able to find a scoring tool) this is where I veered away from Damask love’s tutorial. Measure the thickness of your text block, use some good ‘ol math, and the move tool (move corner to) within silhouette draw lines where your score lines should go. Then convert those lines into dashed lines. Then changing your settings to your material, run the cover through once more. 1. 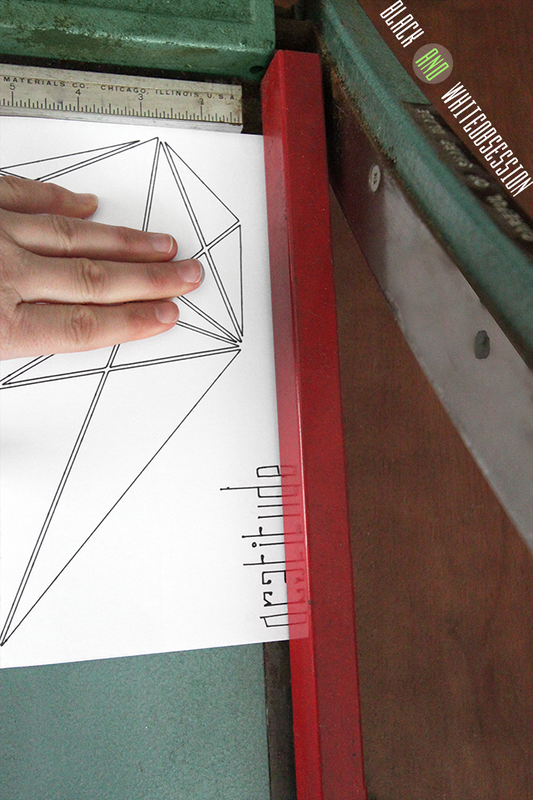 Fold your cardstock along the dashed-line/scored lines. 2. 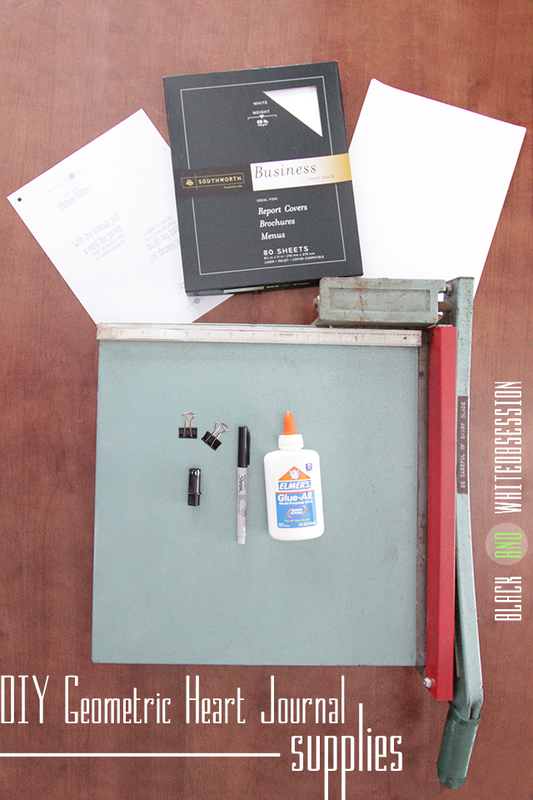 Add another thin line of glue along the text block binding and carefully adhere to your cover. Let dry. 3. Finish it off by trimming the un-even paper edge of the journal through your paper trimmer. The DIY’d pretty-ness Geometric Heart Journal is definitely the motivation I needed to stay on-track of a self-imposed daily goal of gathering my appreciation all in one place. I cannot wait to reflect upon daily gratitude in the coming weeks. Do you find motivating when you have pretty and graphical things? Are you ready to start a gratitude revolution? Ready to make your own journal (gratitude or not)? –show me what you got by linking in the comments or tagging me on social media (@bnwobsession on Twitter and Instagram)!! P.S. I was not paid or perked from any of these vendors; I just scrounged up the materials I had on hand. Looking for More Fantastic Silhouette Projects? My Silhouette Challenge buddies and I are all sharing our PAPER themed projects today, so peruse the projects below for some mighty Silhouette inspiration! Why? because Crafting is Better with Friends! 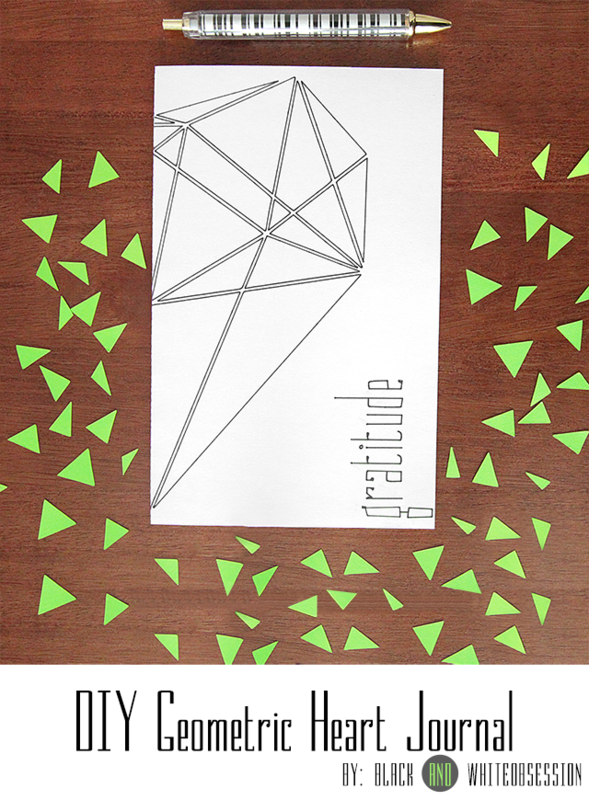 Love the way your gratitude journal looks! 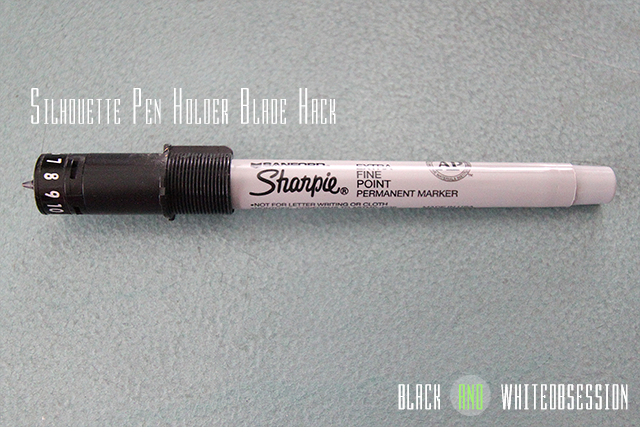 Pinned your pen holder blade hack. I've got to try that one out! Howdy Alexis, thank you for the kind words and the pin! My love of geometrics spills all over the place these days! Do tell me how it works out for you if you do the hack! Amazing design Trisha! This could be super cute as thank you note stationary too! Holy cow girl! I never thought of that. You're such an enabler :p Thanks for stopping by girl! How lovely!!! I love that geometric heart design - any chance you'd consider offering it as a printable since I don't have a silhouette? :) No pressure, though, awesome girlie! Check your email girl! Your wish is my command! It looks amazing and I'm totally loving geometric right now. Still need to rock that pen holder hack - so genius! Thanks for the kind words Allison! I'd love to know how the hack works for ya! Looks fabulous Trisha! Thanks for the tutorial to make my own. This is inspiring. I love your heart artwork on the cover. I love that you DIYed this journal from the rows of periods to the cover art... so cool. And the Sharpie hack? Awesome. Just awesome! Beautiful journal! I love your pen holder, great idea. I love your Gratitude Journal. Thanks for the detailed tutorial and especially for the Silhouette pen holder blade hack! That's really going to come in handy! 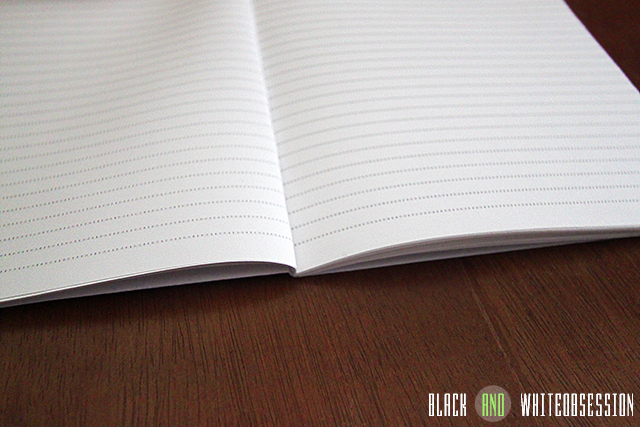 I'm think I'll use your tutorial to make a #100happydays journal. I'm so happy to be a part of this fabulous Silhouette Challenge group! Thanks for the kind words Joyce! I'd love to see your #100happydays journal- feel free to send me a link!! I love the idea of making your own journal! Thanks for sharing! Your Gratitude Journal has sparked my interest. I love that you try project with what you already had in your stock pile. After all whats a girl with out her stock pile? Thanks for sharing your knowledge with me I love learning. This is just ridiculously amazing. You have some seriously crazy talents, girl. I love your repurposed pen holder, what a stroke of genius!! and your book is great too!!! Trisha, this is SO cute! I'm awful at scoring/straight lines so your tip was fantastic :) I love how easy you make this look! Have I told you I love this yet Trisha? Cause I totally do. And the geometric aspect to it is so perfectly you! Thanks for stopping by the Creative Spark party!